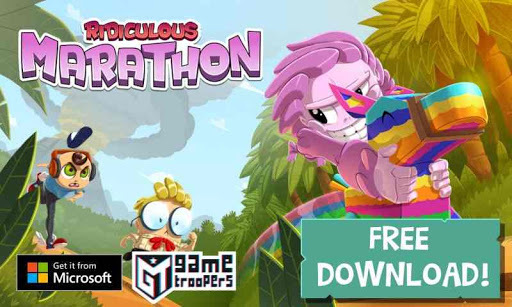 Today Game Troopers new endless runner game Ridiculous Marathon snags an minor update in Windows phone store taking it to version 1.1. As we all know Game troopers company is pretty excited about Windows platform. As they are releasing their new and fantastic games for Windows platform gradually. This game update doesn't bring any new feature, but bring some minor improvements to game. As I personally found that when we entered in a game, we automatically get sign in Xbox live services. So we don't need to click on 'connect' everytime when we enter in a game. But if you find any new changes in the game other than this, then don't forget to reply us back in comment section below. 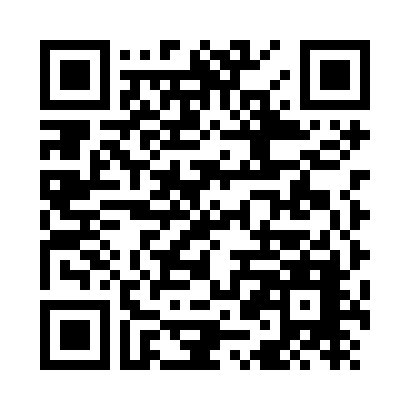 Make sure that you hit following link to download that fantastic endless runner game.